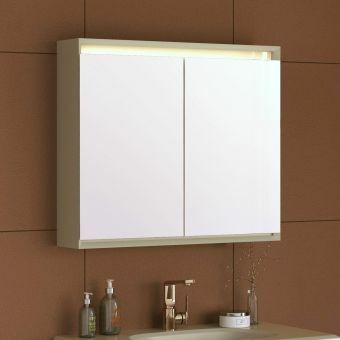 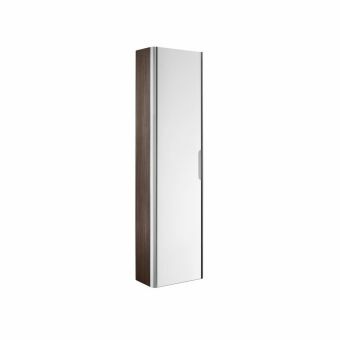 Options for the single door to be hinged either left or right leave this cabinet open to inclusion in your bathroom, allowing the arc of the door to fit in and around existing furniture and fixtures. 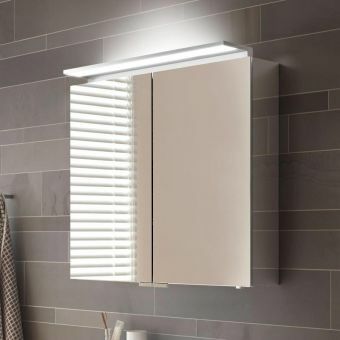 Fitted overhead is a single 21 Watt lighting strip, providing a cool wash of white light just where you need it. 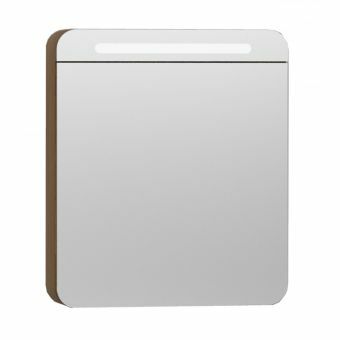 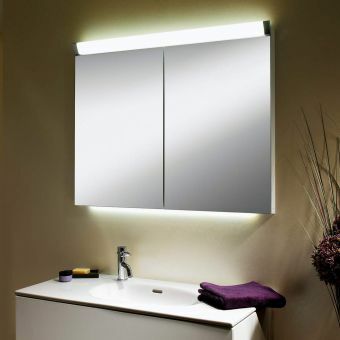 With a low power consumption and long-life LED elements, it provides a greener method of lighting the bathroom or en-suite space. 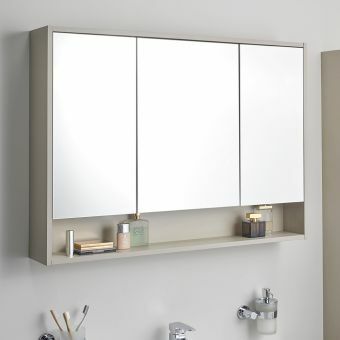 Storage is catered for in a flexible way, with three height adjustable glass shelves and an optional interior drawer facilitating the tidy storage of all your bathroom essentials. 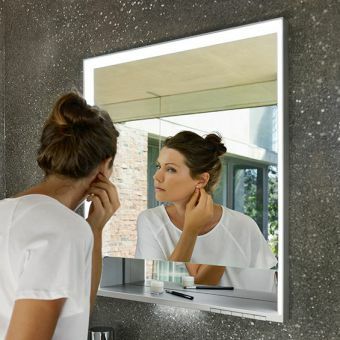 Fashioned from distinctly modern materials of metal and mirrored glass, the Royal L1 Mirror Cabinet is directly aimed at the contemporary living space. 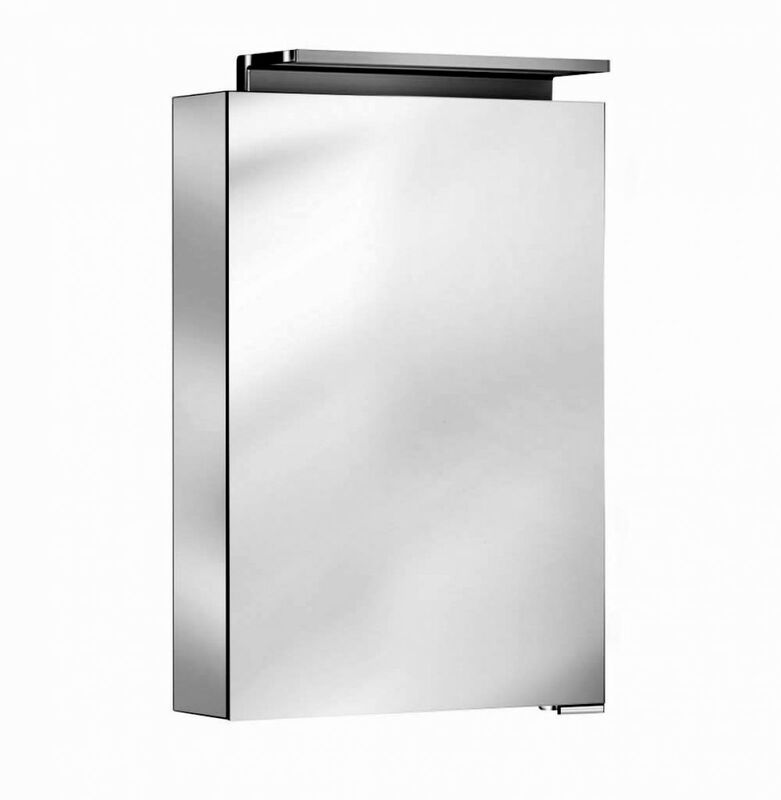 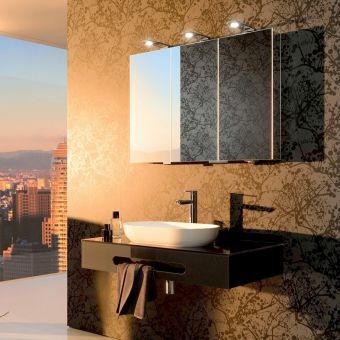 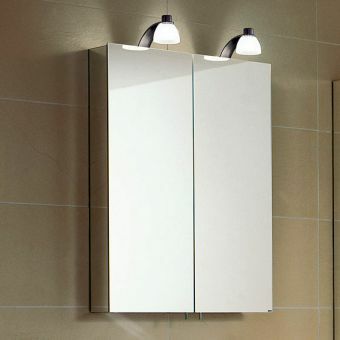 Any bathroom with a strong, modern aspect will welcome the inclusion of this mirrored cabinet.